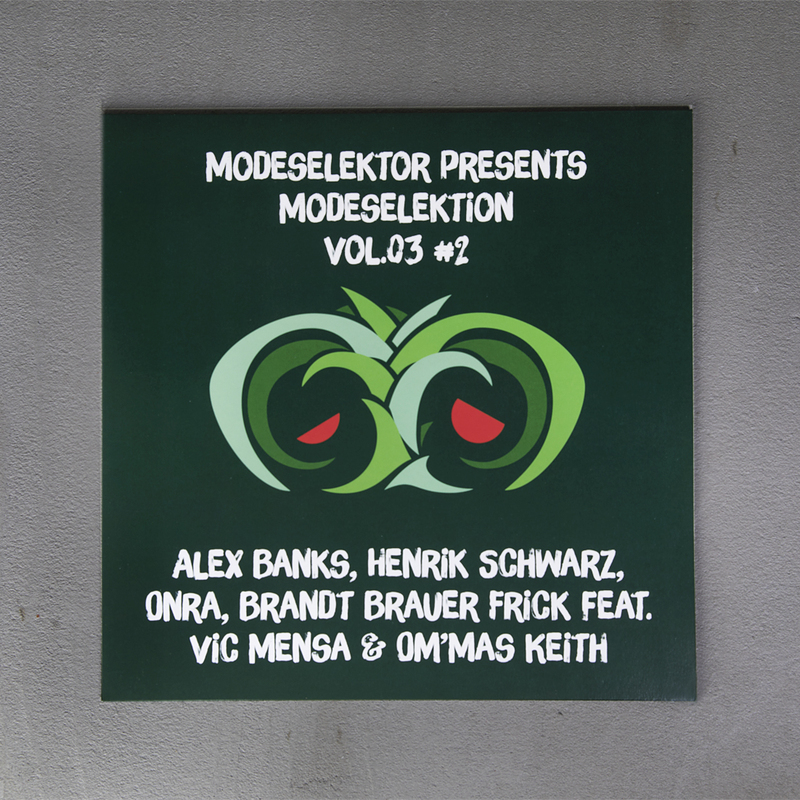 The second installment of the Modeselektions EPs has a slightly more four to the floor flavored temper and also comes down more heavy on the vocal side. Monkeytown’s own Alex Banks delivers the energetic technoid “Be the One” featuring dubbed out vocals by Elisabeth Bernholz, his Beth Gibbons-esque collaborator. French beat wizard Onra’s “Blast” is slightly more Hip Hop flavoured and his fresh faced interpretation of a straight beat is the only instrumental on this E.P. German house hero Henrik Schwarz adds a touch of pop to this record, his ” We are bankrupt” is essentialy a song written to swing on the dancefloor and this might as well become the hymn of the financial crisis and this summer’s festivals. The last track on the EP features a special cooperation between Brandt Bauer Frick, Vic Mensa and Om´mas Keith. “Jungle Love” is a genre defying dark bender of a song that jams all over Hip Hop, Techno, Soul, Swing and Noise.